Several attempted attacks on the re-elected Venezuelan president have been reported lately and there could apparently have been more, had the American side assisted the country’s military in their plot. 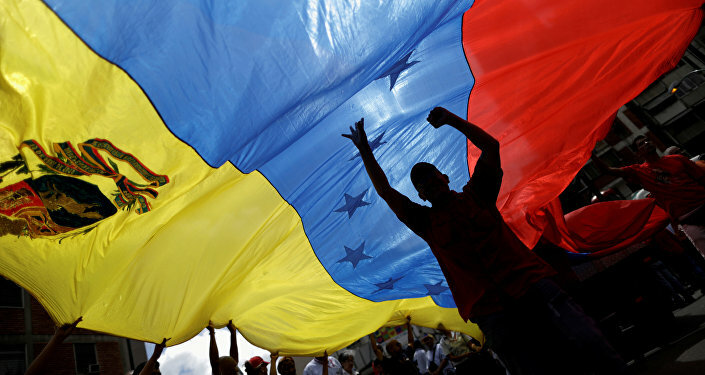 According to a New York Times report, citing 11 current and former American officials and a former Venezuelan military commander, the White House held a number of clandestine meetings in 2017 with Venezuelan military leaders plotting to overthrow President Nicolas Maduro; however, US officials ultimately decided against backing the rebels, bringing the plot to a standstill. In the series of meetings in question, which started in 2017 and continued for over a year, the military officers told the American government that they spoke on behalf of several hundred members of the armed forces, allegedly deeply suffering from what they called Maduro’s “authoritarian” policies. The officers reportedly turned to the US, requesting it to provide encrypted radios to them while they were devising an ambitious plan to set up a transitional government to run the country before new elections could be held. In August 2017, President Trump declared that the United States had a “military option” for Venezuela — a declaration that was briskly criticized by locally based American allies, but encouraged several Venezuelan military officers to reach out to Washington once again. Separately, according to the former Venezuelan commander, the rebellious officers never asked for an American military intervention. “I never agreed, nor did they propose, to do a joint operation,” he said. Venezuela and the US have essentially been at odds since 2010, which is the time when the countries even stopped sending ambassadors to one another. The Latin American country has been shattered by a severe economic crunch, including a galloping 83 percent inflation rate in recent time, suffering from shortages of food and medicine. The crisis has led to vast numbers of Venezuelans leaving the country for neighboring states, including the US. In March, US President Donald Trump signed an executive order to prevent US citizens from using Venezuela's new digital currency, with the US Department of Treasury also including four incumbent and former Venezuelan officials in the sanctions list. 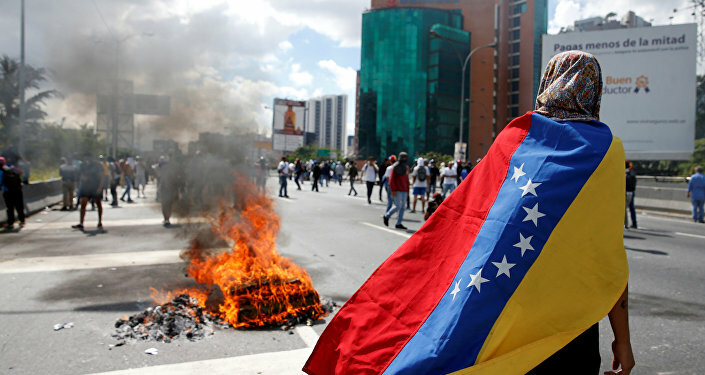 Caracas has blasted the move as a “crime against humanity,” thereby reiterating earlier accusations of Washington interfering in the country’s domestic affairs and exerting economic and political pressure on Venezuela. In response, Venezuelan President Nicolas Maduro called on the country's servicemen to honor their oath and be prepared to respond to US aggression after reports of Trump seriously considering the possibility of an invasion of the Bolivarian Republic. Along with the coup plot, Maduro’s government has already fended off several attacks of a smaller scale, including salvos from a helicopter last year and a drone explosion as he took the floor in August.